CONGRATS TO USC: 2013 PAC 12 CHAMPIONS! With the 21-14 victory over the #1 gone Ducks, #11 USC has won the PAC-12 Championship. 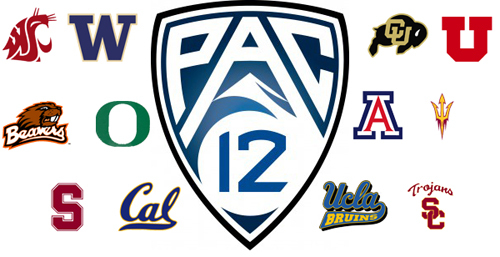 Re: CONGRATS TO USC: 2013 PAC 12 CHAMPIONS! Grats USC!!! Also congrats to Oregon on a great season as well! !